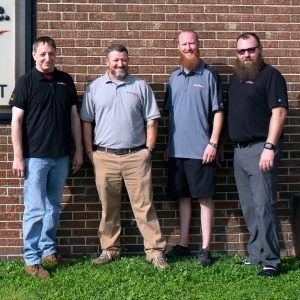 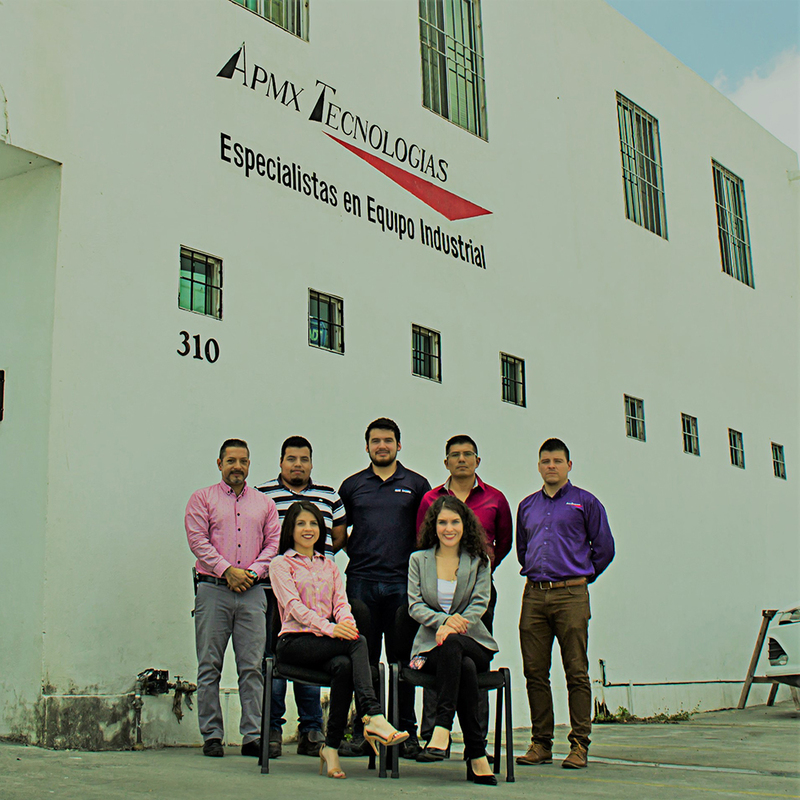 To build lasting relationships by supporting the manufacturing community with quality products and highly engineered solutions to effectively assemble, move and coat the products that shape our world. 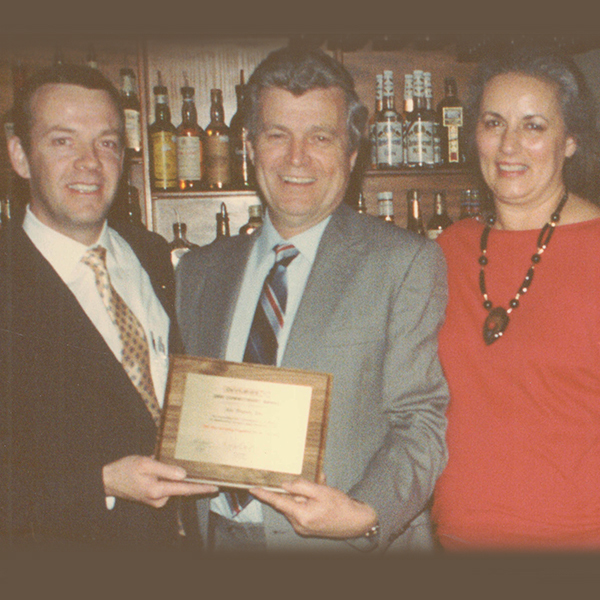 Our founder, Mr. William A. 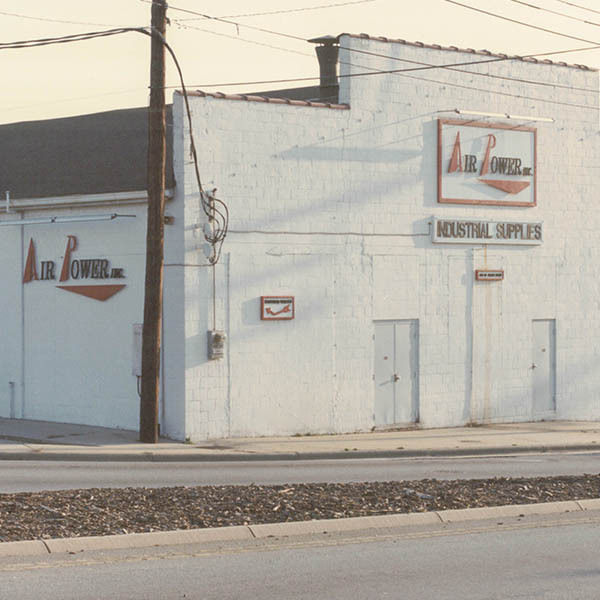 Ball, spent many days with Ohio based ARO Corporation at a time when High Point was the center of U.S. furniture manufacturing. 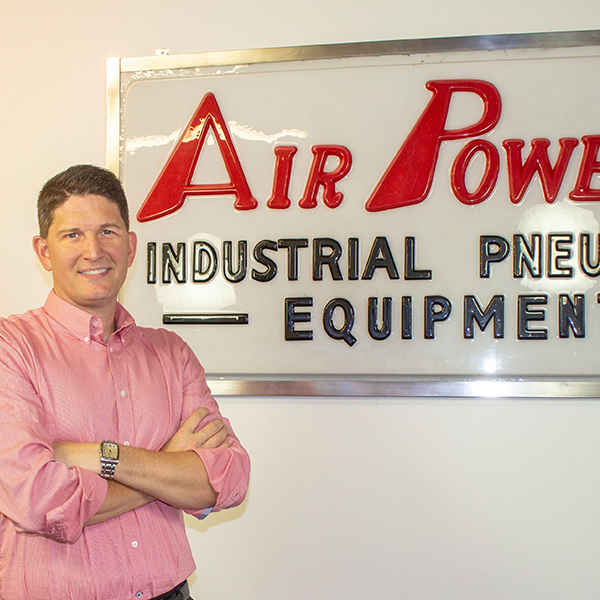 Seeing the need for a more specialized supplier to High Point area industry, William decided to make a change. 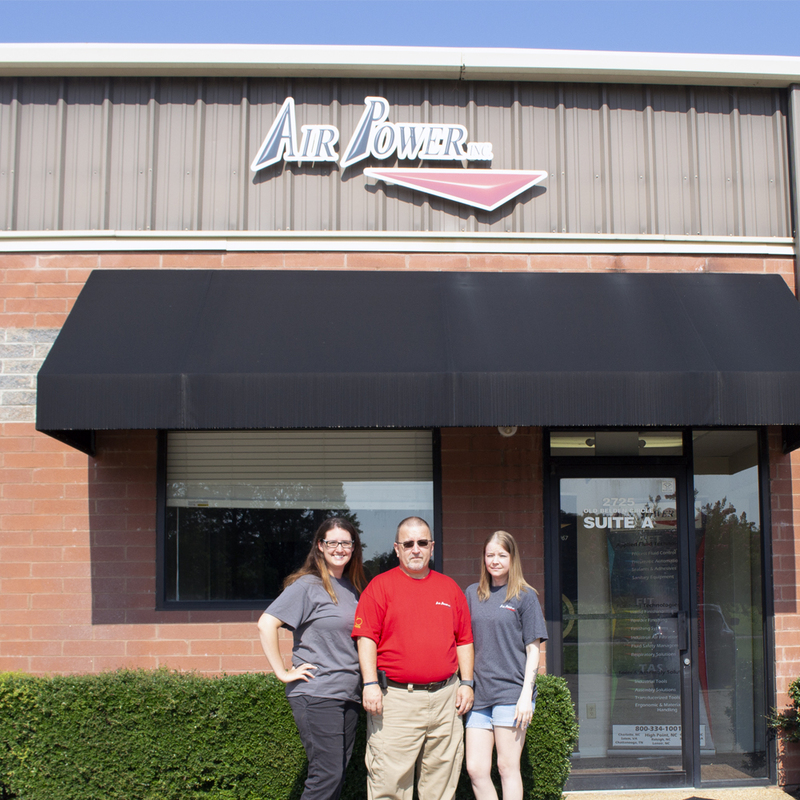 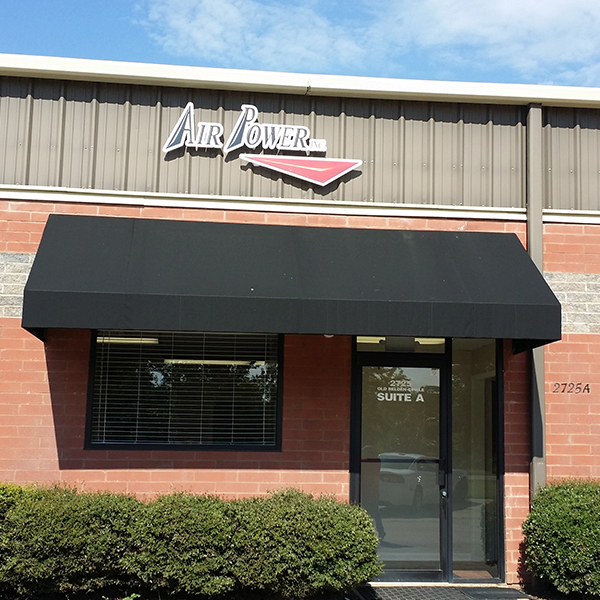 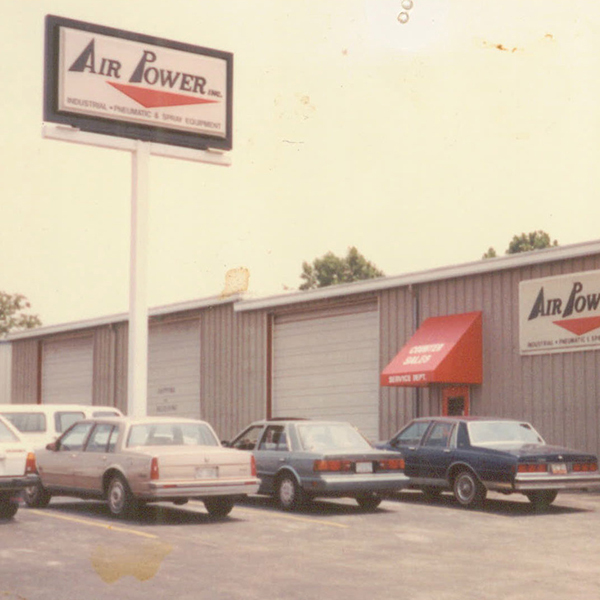 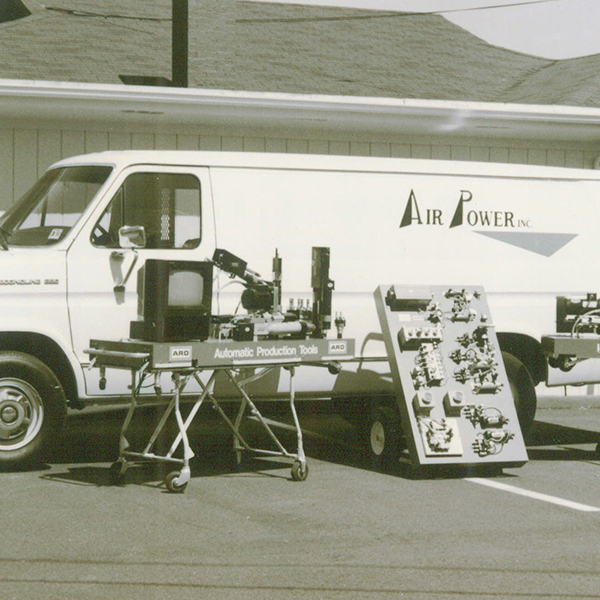 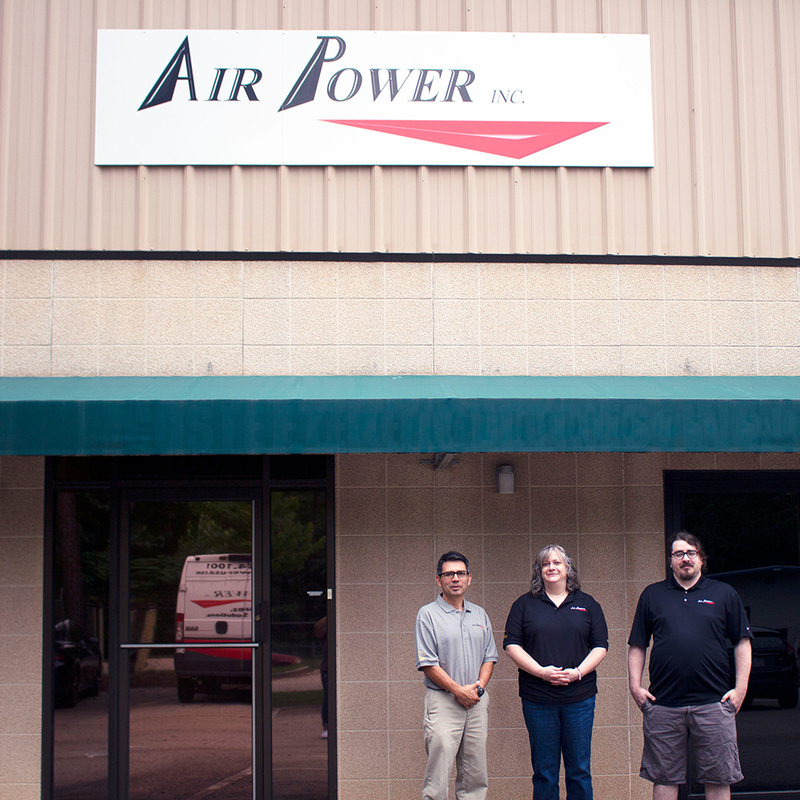 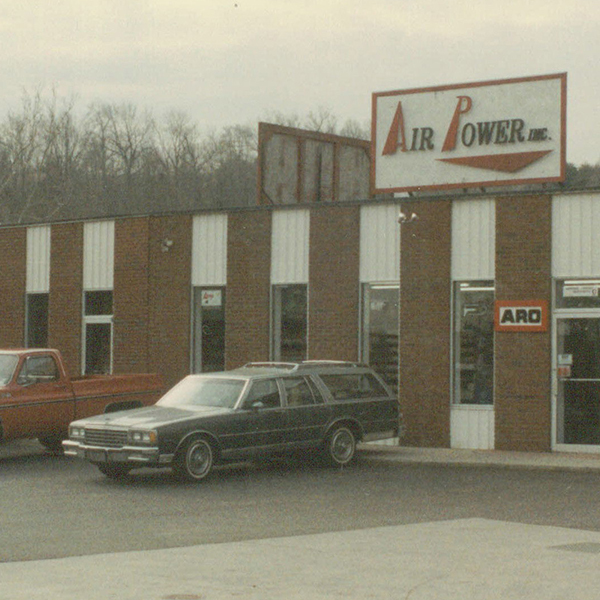 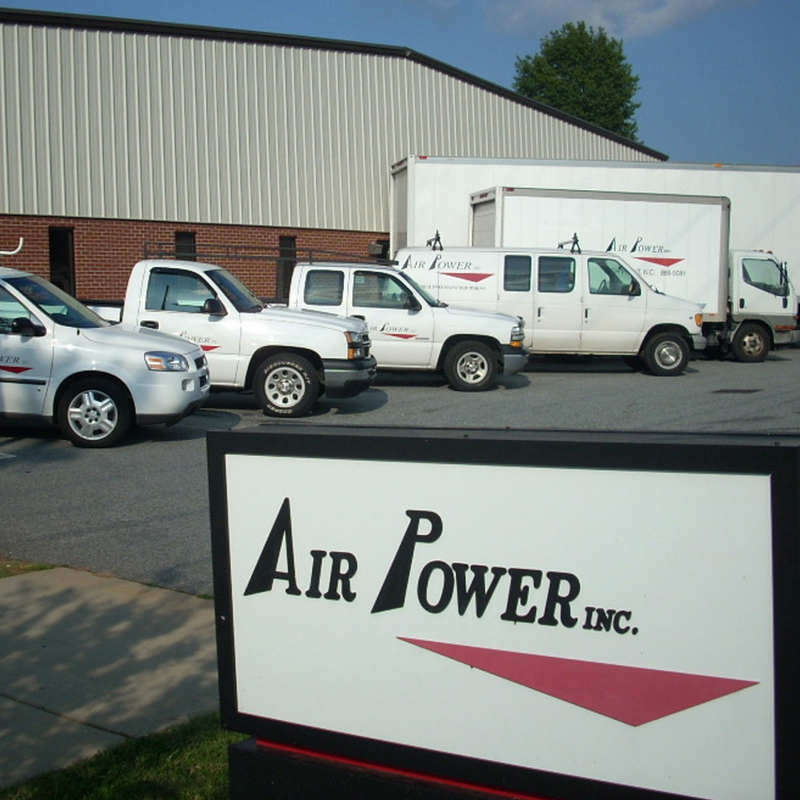 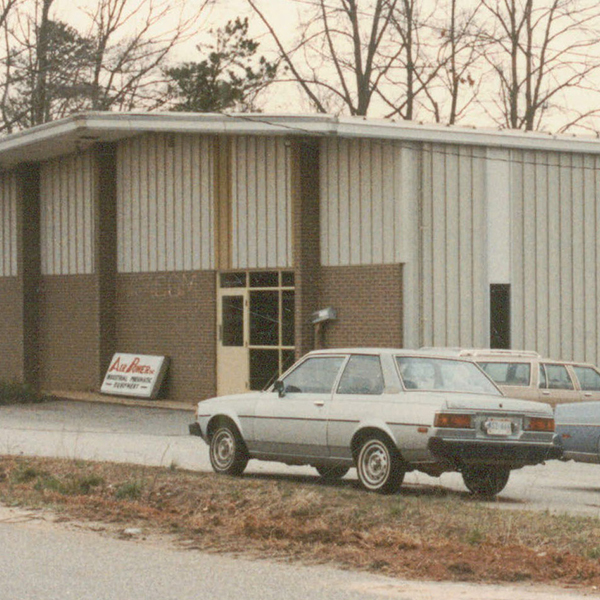 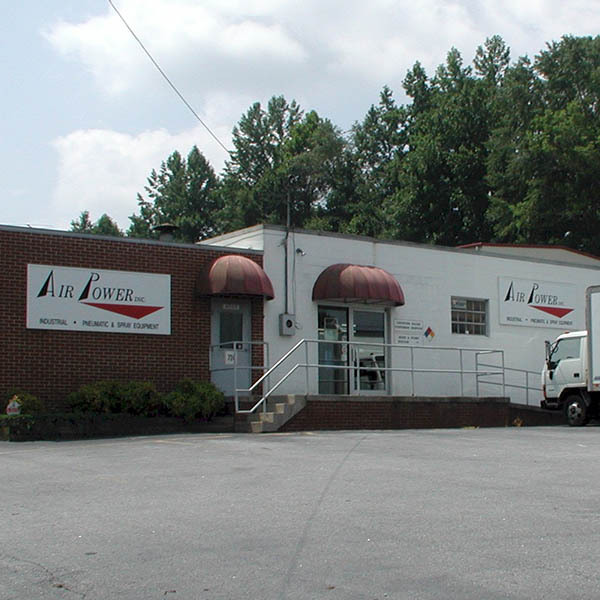 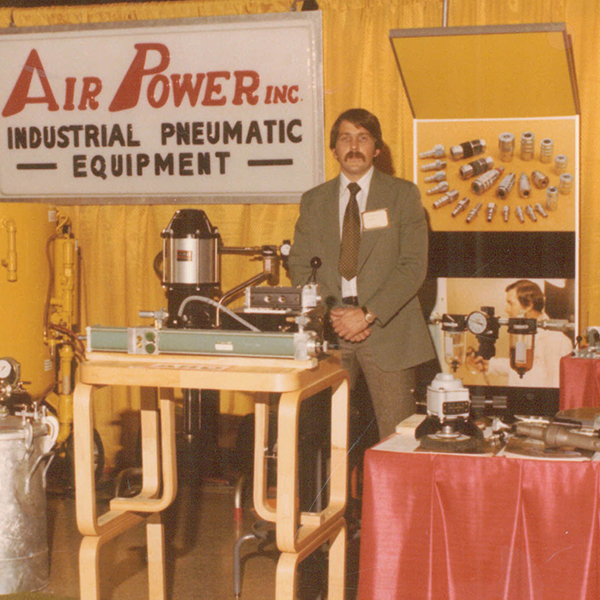 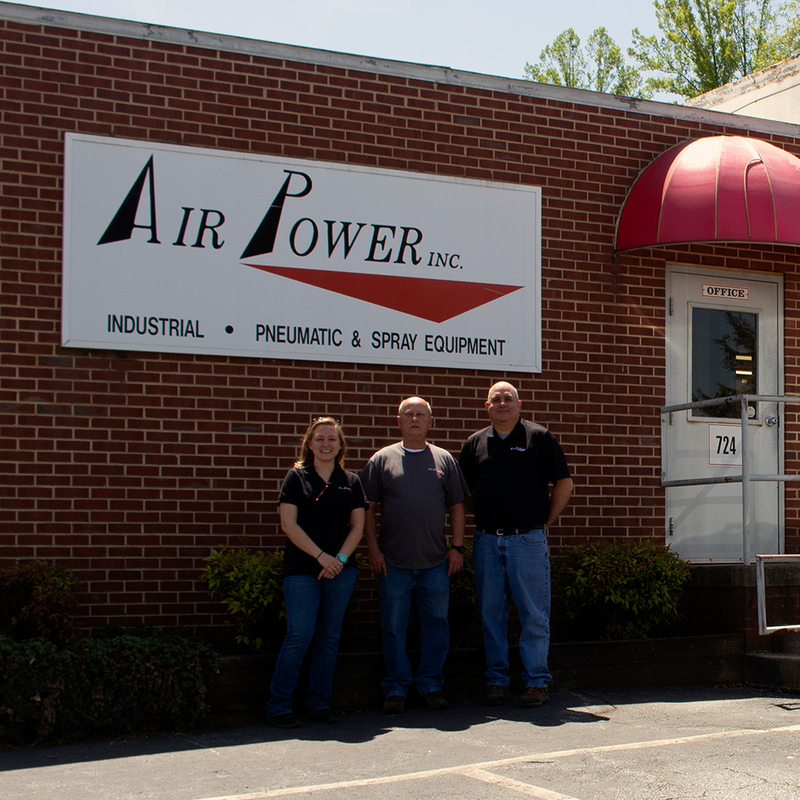 In 1967, William and his wife Alice F. Ball, established Air Power, Inc.
For over 50 years, Air Power, Inc has provided innovative solutions for your process improvement needs. 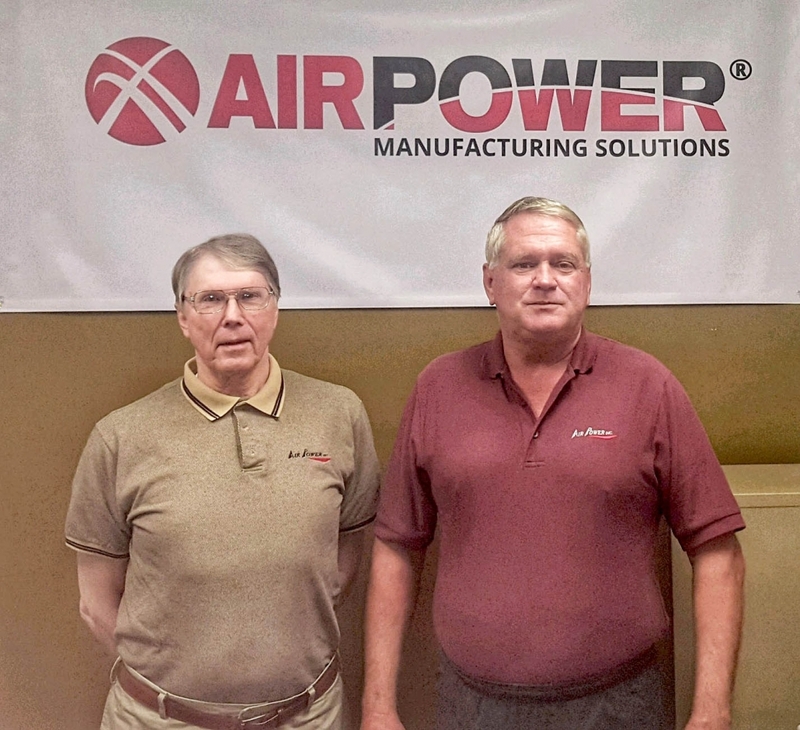 From simple to the most complex application, Air Power provides solutions to efficiently assemble, move, & coat the quality products that shape our world. 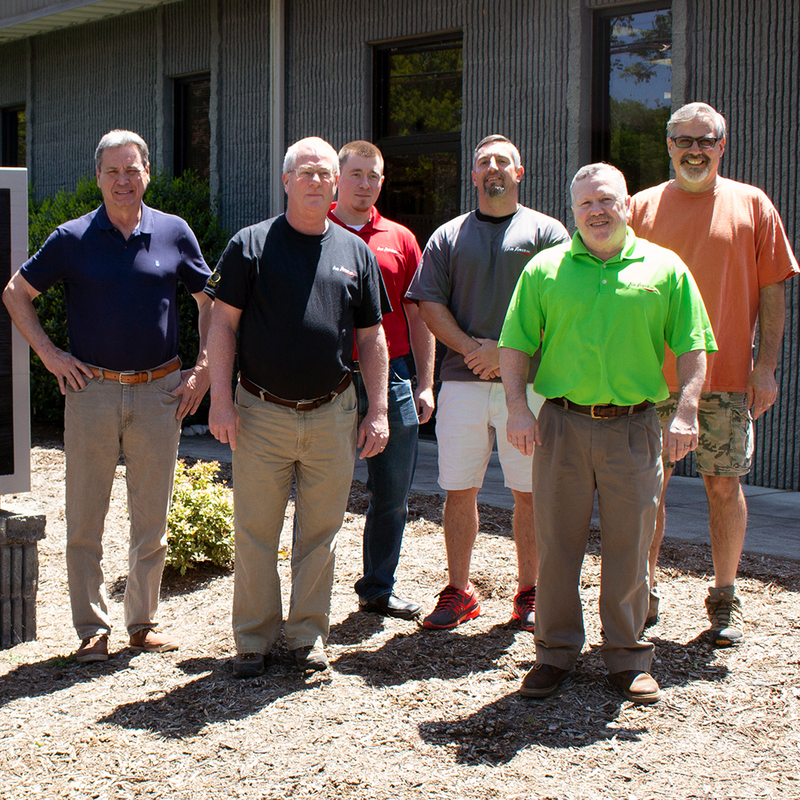 We pride ourselves in our ability to appoint you a dedicated Account Manager, supported by a team of product specialists’, engineers, project managers, and field service technicians, required to support the continued growth in any industry. 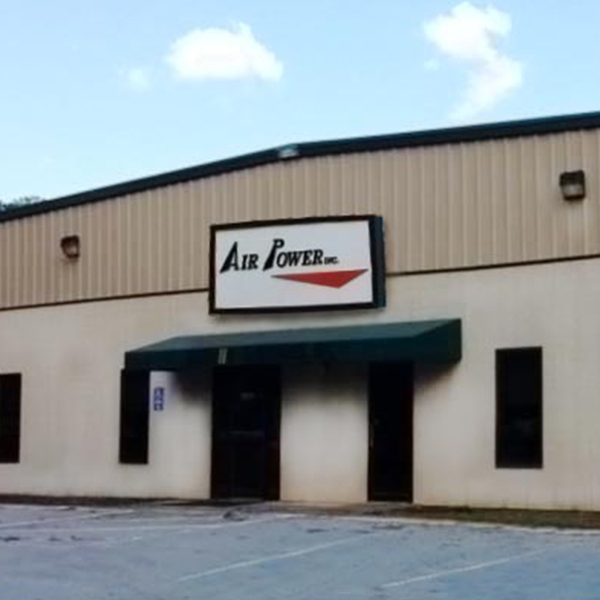 Air Power Headquarters in High Point, NC opened. 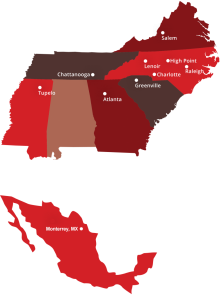 Use arrow keys to scroll through timeline below.